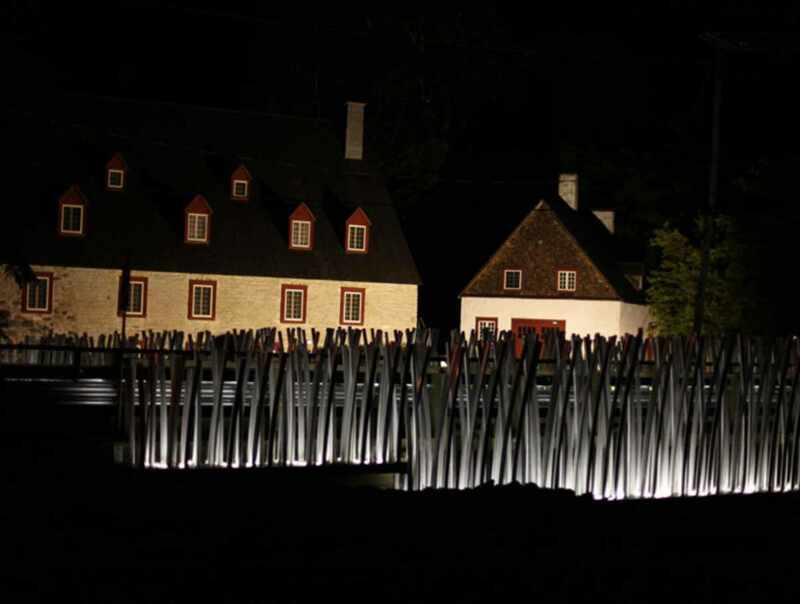 Built in 1802, this mill, located on the western edge of Deschambault, was named a historic monument. It stands on rue Chavigny, a street formerly part of the King's Way. 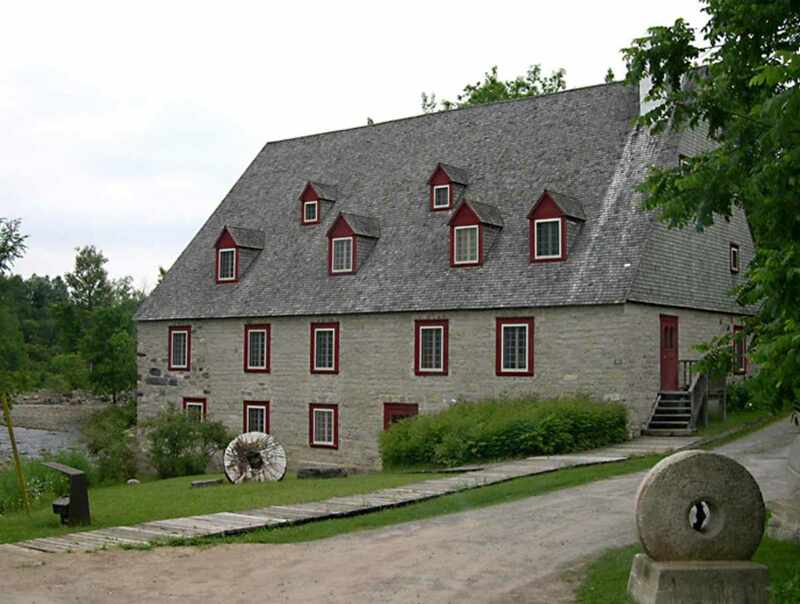 Today, this mill houses a permanent exhibit on the skilled trades and hosts visual art exhibitions. Hours: late June to early September, open daily, 9:30 a.m. to 5:30 p.m.; in September, Wednesday to Sunday, 10 a.m. to 5 p.m.